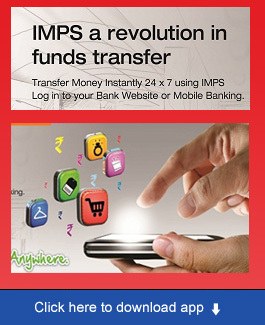 NRIs can open an NRE Savings A/c, NRE Term Deposit A/c, NRE Recurring Deposit A/c and an NRE Current account. The NRE account can be credited with remittances from abroad, transfers from existing NRE/ FCNR accounts or by deposit of foreign exchange brought into India during a visit by way of foreign currency/ trave	lers cheques. 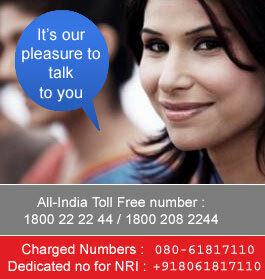 NRE Account may be held jointly. If held jointly with Resident Indian, the joint account holder should be a close relative of the primary account holder (NRI) as per RBI guidelines and the operation in such joint account shall be ‘Former or Survivor’ only. Zero Balance A/c can also be opened and can be funded later. Credits / Debits are governed by Exchange Control Regulations. The minimum period for a Term Deposit is 12 months and the maximum period is 10 years. The interest rate on this deposit is as decided by the Bank from time to time. Interest earned under this scheme is exempted from Indian income tax.